Design and commission custom made steel doors to meet your requirements. Unconventional dimensions or strict accessibility guidelines mean industry-standard steel security doors aren’t always appropriate. Our custom steel doors can be made to any size and certification so you can source the exact door you need to secure your property. Custom made steel security doors are tested up to LPS 1175, STS 202, Secure by Design and PAS24. 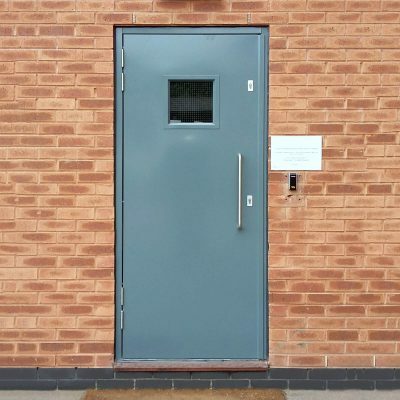 Let us know the security standard your door needs to comply with and we’ll make it. Bespoke fire rated steel doors are available fire rated 30 min, 60 min, 2 hour and 4 hour as required. 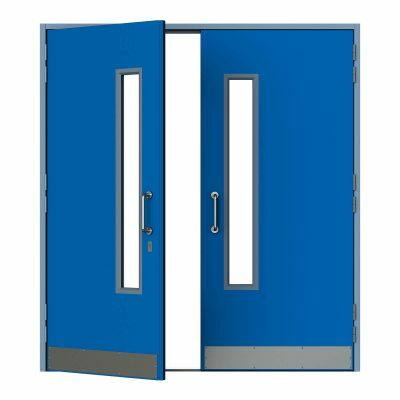 Alternatively, they are known as fire rated doors with either an FD30, FD60, FD120 or FD240 rating. We understand the importance of sourcing specialist doors to meet unique requirements, which is why we constantly strive to minimise costs while delivering the quality doors our customers expect at the fastest time possible.